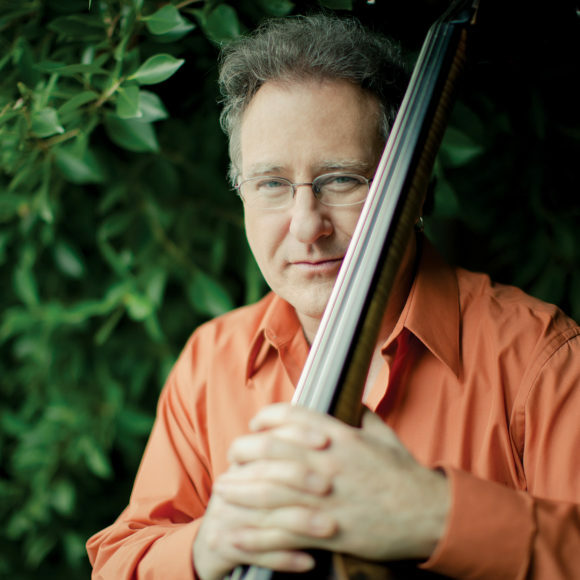 Brain Bromberg is well known as a proficient bassist, both on the upright and electric. Brian started his musical journey as a drummer following in the footsteps of his father and brother before taking up the bass and now on his latest release he’s come Full Circle. For many years, Brian has had some early recordings of his father on two songs that did not have bass on the tracks. With a studio, tools and talent to make it happen, he recorded the bass parts and literally played along with his late father. On the other mostly original selections on the Full Circle project, Brian plays drums and bass(es). Included in the conversation on the podcast, Brian talks about starting his career as a young musician with saxophonist Stan Getz and how playing the bass changed his life.